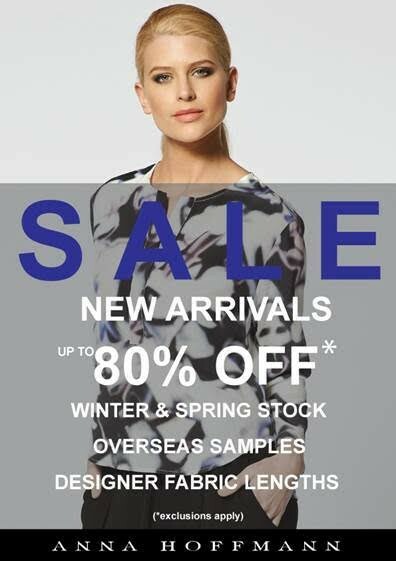 Gorgeous Winter Knitwear, Overseas Samples & past seasons stock up to 80% off. 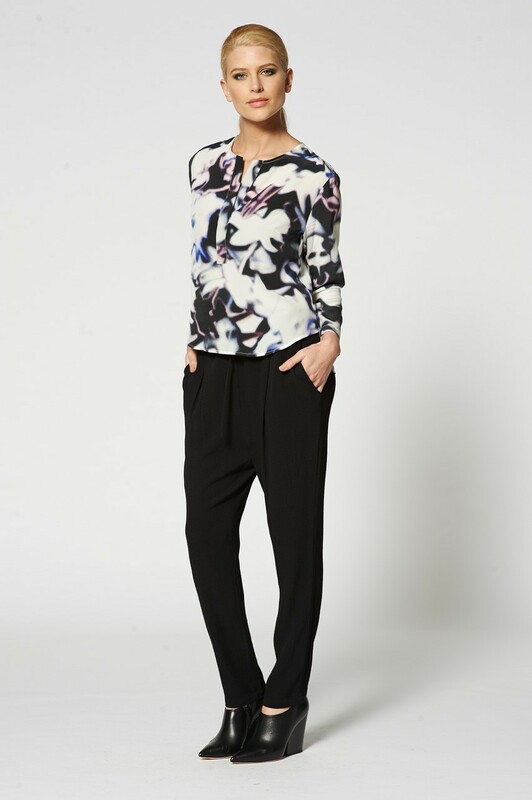 Spring/Summer 2014 and selected current Winter 15 priced to clear including stunning silk dresses, hand beaded tops and more. 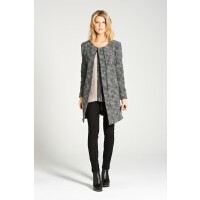 Stylish and timeless, every woman should have at least 1 or 3 Anna Hoffmann pieces in her wardrobe. 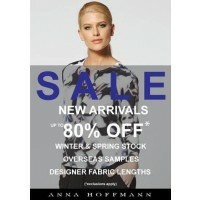 To help you build your Anna Hoffmann wardrobe, buy 3 items or more to get a further 20% discount off the total.